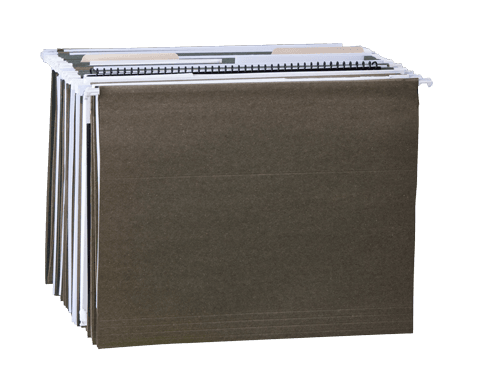 FHW40120 Fire/Water File is rated 4.0 out of 5 by 1. 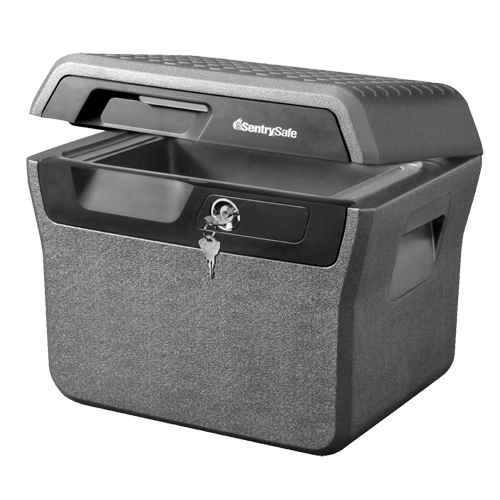 Designed with you in mind, this durable safe provides reliable protection for your important documents. ETL Verified and UL Classified to protect in the event of a fire or flood, the FHW40120 offers true peace-of-mind. 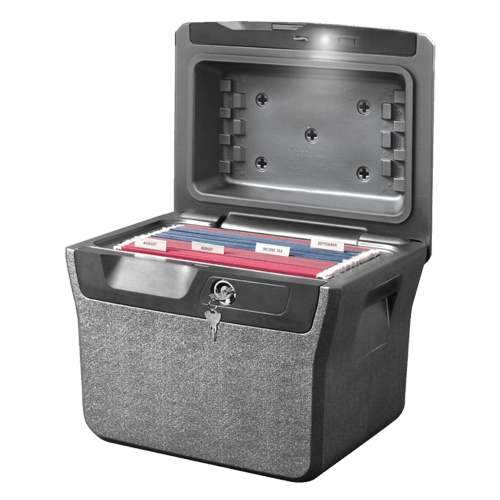 This safe is built to hold hanging file folders and to keep your items organized and provides LED lid lighting for easy access to your items in dimly lit areas.